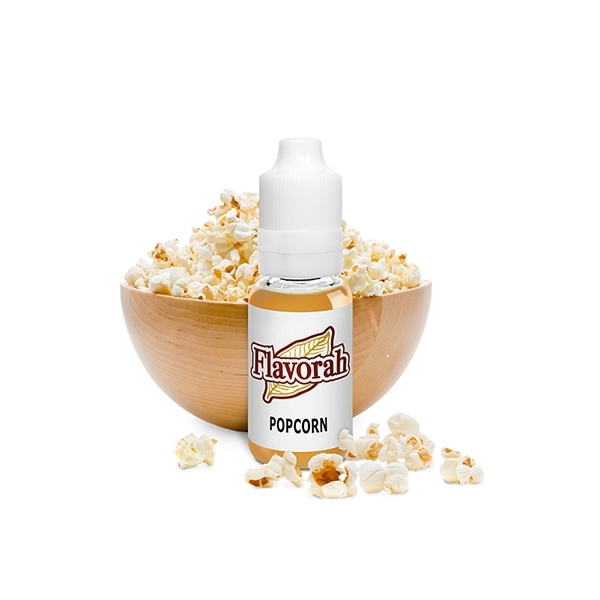 Popcorn flavoring concentrate formulated from the ground up for vape manufacturing and creating DIY ejuice recipes. Buttery movie theater popcorn. Bought this for Wayne's new custard recipe. Used at .75% in recipe. After 2 weeks there is a nice and suddel sweet corn flavor in the custard that I've never experienced before and is quite nice. Steeping 1 more week.